We’ve always been taught to chase the romantic kind of love. Every fairytale has the princess marrying the prince and living happily ever after. But what about a love that goes beyond that? You know…the kind of love you have for your best friend who brings you tea when you’re sick, for a city that’s given you all you could ask for, for an animal that looks to you with adoring eyes. You know, the beautifully unromantic kind of love. Doesn’t that love deserve its own fairytale, its own story? 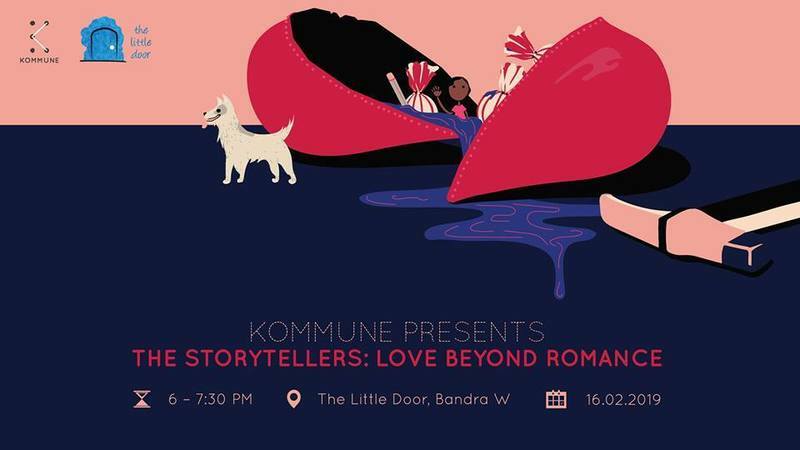 Join us to hear stories that’ll make you smile, tear up, turn your insides into a whole lot of feels, and remind you that every version of love deserves to be celebrated. Let’s celebrate Love! Sign Up Now!